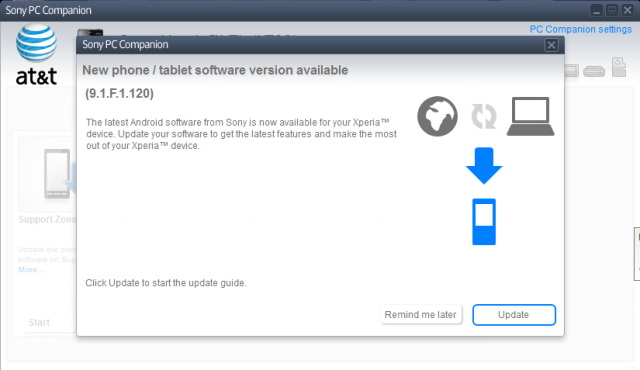 AT&T owners of the Sony Xperia TL (LT30at) will be glad to hear that the Android 4.1.2 Jelly Bean update has begun to roll out. 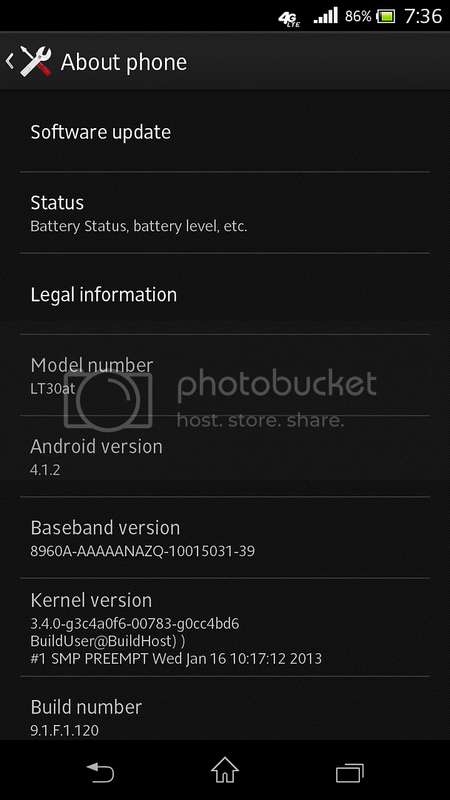 The latest update brings firmware version number 9.1.F.1.120 to the handset. As well as stock Jelly Bean features such as Google Now, the firmware update upgrades Sony’s Media apps, introduces a new home screen allowing up to seven home screens, has improved camera functionality and revised app tray organisation. The update is available to download now from PC Companion or Sony Update Service (SUS).